Bexar County has many online services that allow public and secure access to our information. 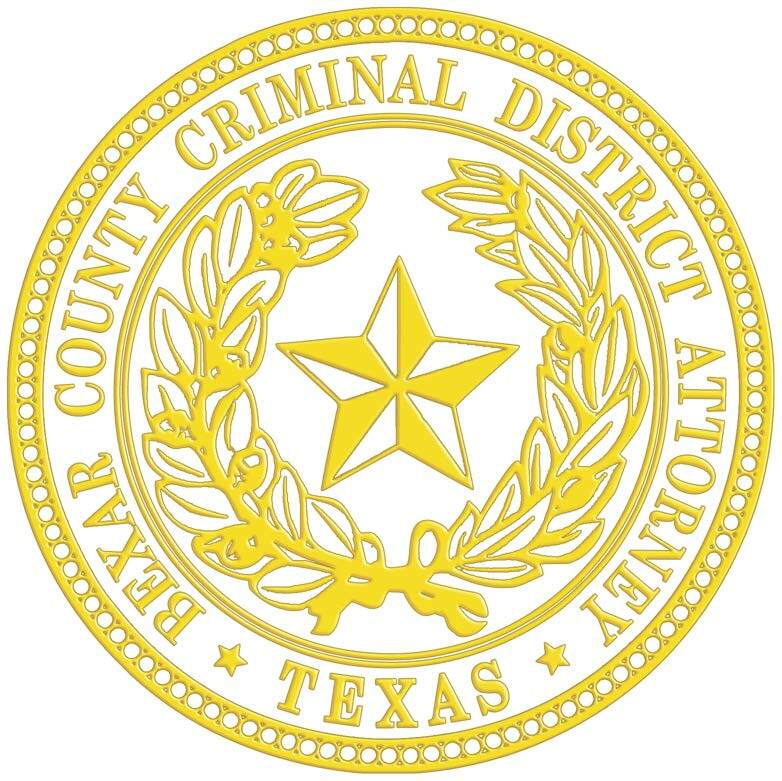 Bexar County Criminal District Attorney's eDiscovery System allows the attorney of record electronic access to discoverable evidence relating to a criminal case. This system now contains all of the electronic discoverable evidence from the recently retired eDiscovery Phase I system. Bexar County's eInvoice System allows attorney's to submit and review invoices submitted to Bexar County Courts. The Bexar County Criminal District Attorneyâ€™s Office is excited to announce a new Pretrial Diversion Program! To view up to date Information regarding the new program guidelines, policies and procedures, please select the More Infoâ€¦ button below. For optimum performance, the web pages and web-based applications hosted by the Bexar Countyâ€™s eServices site require a current web browser. It is the intent of Bexar County that all of its web pages and web-based applications will work well with Microsoft Internet Explorer 9.0 or higher and the current stable release and one previous release of Mozilla Firefox, Apple Safari, and Google Chrome. Web browsers that are fully compatible with these browsers and older versions of these browsers may also be suitable, but the County does not design, maintain, or test for browsers that are not listed above. If you are not sure of the version of your browser, select Help in the menu bar of your browser and choose About.